All of the know-how you need to create simple all-natural soaps. 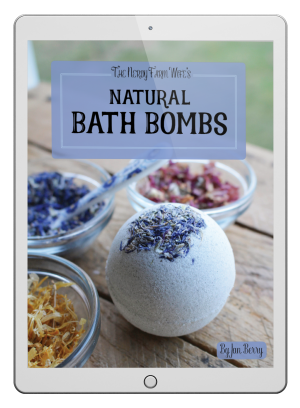 Printable Handout "5 Benefits of Handmade Soap"
All of the know-how you need to create natural bath bombs and soaks. 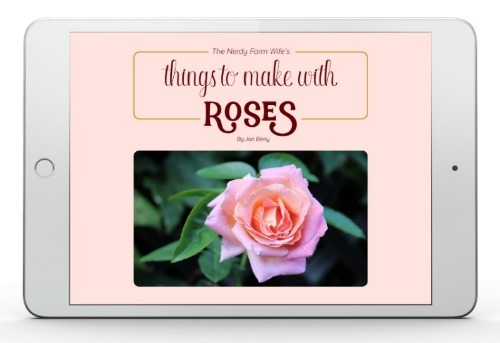 Love roses & looking for more ways to use them? Then this eBook was written for you! Learn to use local, natural ingredients to make items that are beautiful, effective and good for you & your family. All of the projects are easy to make and use commonly found herbs, flowers, oils and other natural ingredients. No fancy equipment or previous experience required! 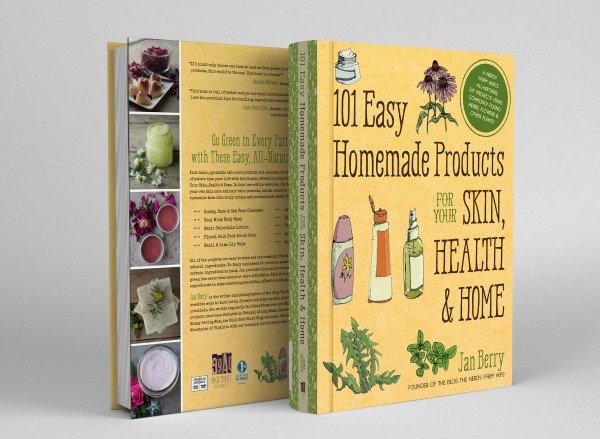 With this comprehensive new guide, herbalist Jan Berry presents 50 easy, unique soap recipes with ingredients and scents inspired by the herb garden, veggie garden, farm, seaside, forest and more. 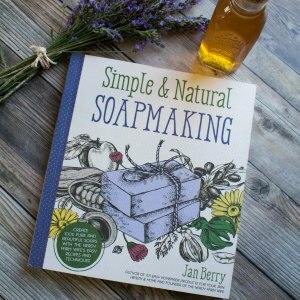 Featured resources are Jan's handy guides to common soapmaking essential oils and their properties, oil and milk infusions with healing herbs, plus a natural colorants gallery showcasing more than 50 soaps that span the rainbow. 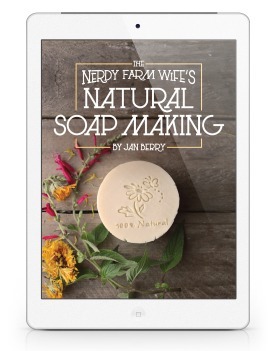 Soap crafters of all levels will enjoy referencing this book for years to come!